Coordinating set ideas: Use the trees from Birch Trees to make a cute forest for the chameleon to hide in. For another branch style, use the branch from Jump for Joy. 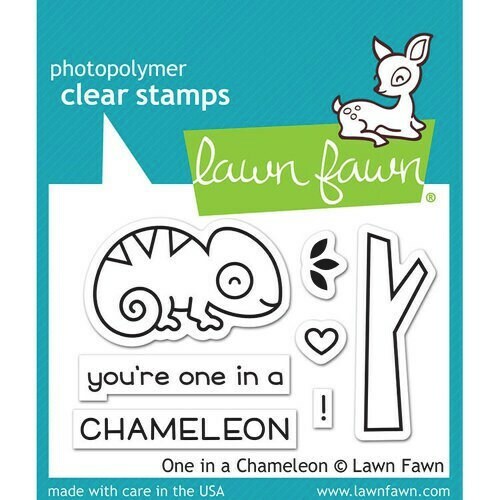 Or pair this chameleon with the “you color my world” sentiment in Color My World!